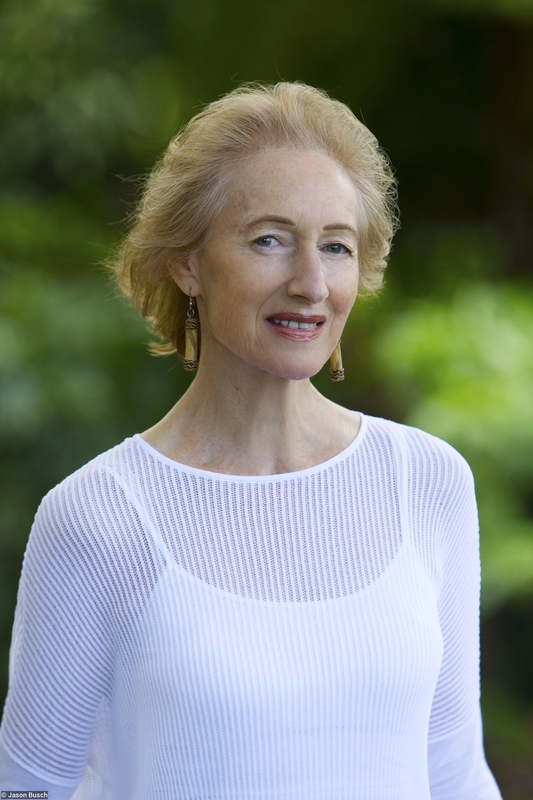 Janet Hawley enjoyed a wide readership in her thirty-year career as a senior feature writer on Good Weekend Magazine, published in the Sydney Morning Herald and The Age. She's renowned for her intimate profiles of artists and creative people, and trusted by her interview subjects to explore their private worlds and mysteries of the creative process. She's published two books on artists, Artists In Conversations and Encounters With Australian Artists. Her book, A Place on the Coast, co-authored with Philip Cox, explores love of gardens, art and architecture. Her wide-ranging feature writing for the Sydney Morning Herald, The Age and The Australian has won her numerous major awards, including two Walkley Awards and the Gold Walkley. 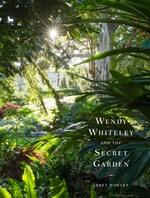 Janet's long friendship with Brett and Wendy Whiteley led to her writing the story of Wendy's major opus, the Secret Garden. Be the first to find out about Janet Hawley.